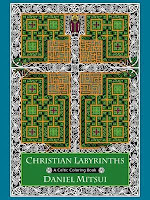 So, here are the books being published in September that have caught my eye, with purchase links. 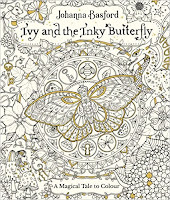 There are also a couple of books that I missed recently. 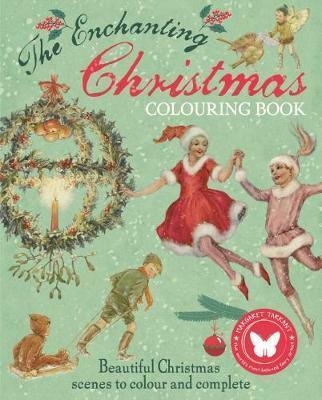 Christmas themed books are starting to appear as well as potential Christmas presents. 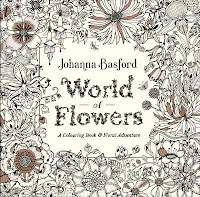 Flip through video by Johanna is - here. 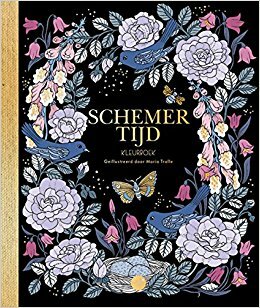 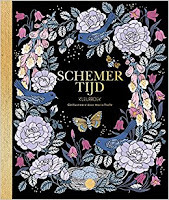 Dutch edition of Skymningstimman Malarbok. 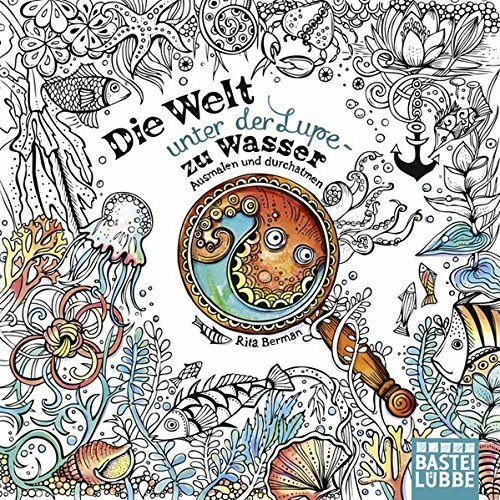 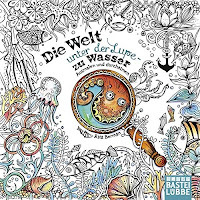 The latest book from this wonderful German artist. 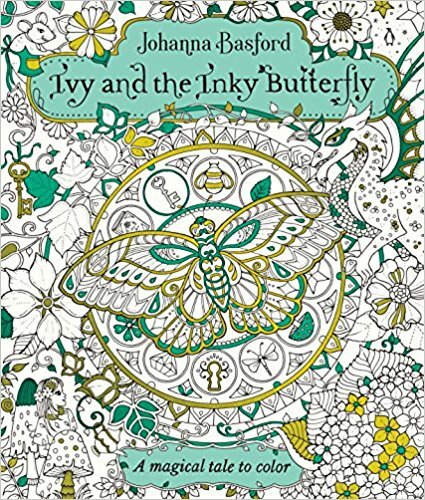 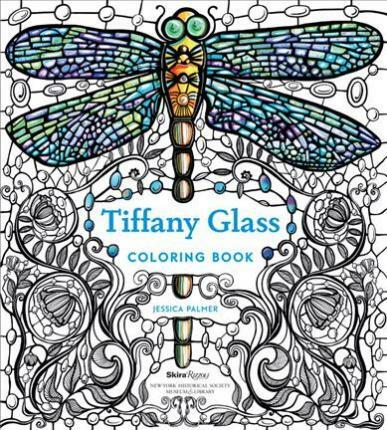 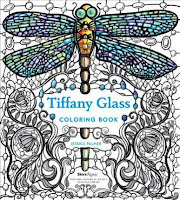 "The new drawings by renowned British illustrator Jessica Palmer, sixty-five single-page and full-spread illustrations in all, are inspired by the magical natural world of Tiffany, depicting dragonflies dancing among peonies, wisteria vines drooping over ponds, and entwining tulip and poppy blossoms." Millie Marotta's Beautiful Birds and Treetop Treasures. 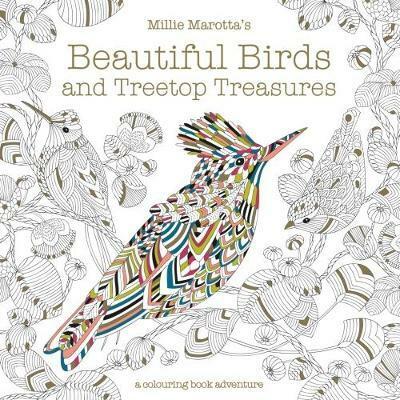 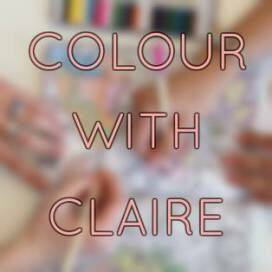 "As well as the beautiful birds of the world, Millie's intricate designs show the more unusual creatures residing in the treetops, such as the Amazonian milk frog, the sugar glider or the tree-kangaroo." 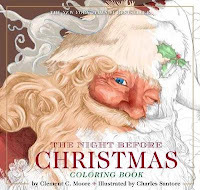 "Bring Santa to life in vivid color within the enchanting pages of The Night Before Christmas Coloring Book, featuring the beloved illustrations from the #1 New York Times bestselling artist Charles Santore." 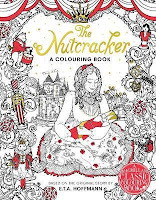 "Based on E. T. A. Hoffmann's original short story and the ballet. 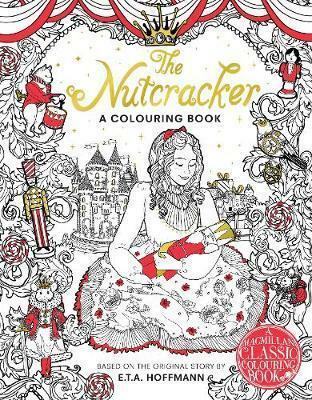 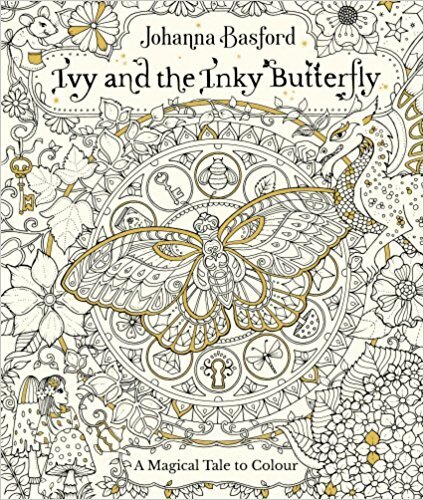 With beautiful and detailed black line illustrations, plus captions that tell the story, and with a festive cover decorated with red foiling, this is a perfect Christmas gift." "This book contains Christmas-themed images by Margaret Tarrant, whose vintage illustrations of children and fairy-folk still delight today." 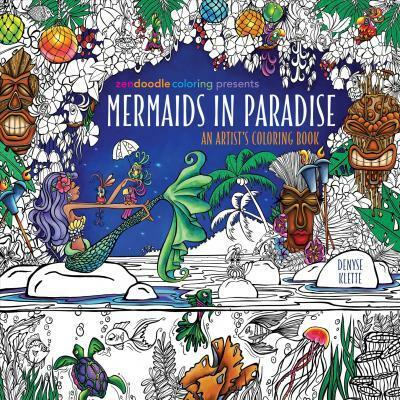 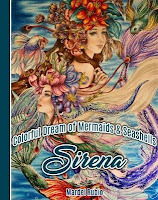 "With Mermaids in Paradise, she brings us equally beautiful, happy mermaids in tropical settings, complete with underwater creatures and her signature eye for detail." 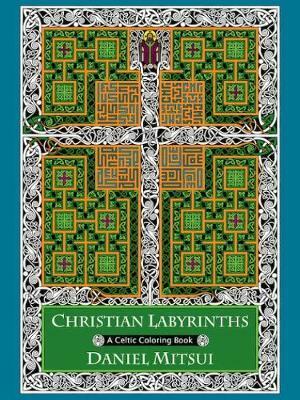 "In his third and most ambitious adult coloring book, Mitsui creates illustrations inspired by medieval manuscripts such as the Book of Kells and the Lindisfarne Gospels." 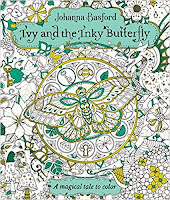 Ivy and the Inky Butterfly - with video flip through - here. 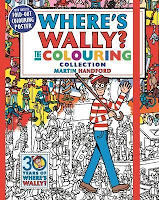 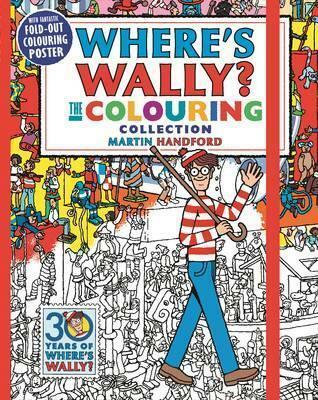 30 Years of Wally - here.